Winner: 2012 Living Now Book Award, Gold: Caregiving; 2012 National Indie Excellence Award, Cancer; 2012 Apex Grand Winner, Books, Manuals, and Reports; 2012 Next Generation Indie Book Award, Finalist: Health/Wellness; 2012 IPPY Independent Publishers Group Award, Bronze; 2011 USA Best Books Award, Health: Cancer; 2011 USA Best Books Award, Health: Medical Reference ——— Updated to provide the latest information, techniques, resources, and insights into caregiving, this practical guide offers manageable solutions to the many conditions and situations caregivers may face. 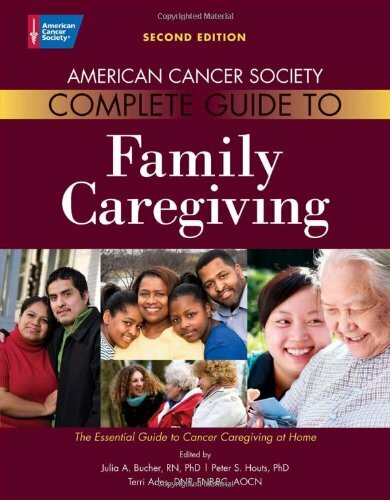 From physical and emotional conditions, to dealing with health care providers and insurance carriers this resource helps teach caregivers to take care of their own needs as well as those of the person with cancer. Offering thorough, concise checklists, questions to ask the doctor, signs and symptoms to note, and where and when to turn for more help, this reference includes a comprehensive list of specific resources, as well as a large glossary of terms. Features students and researchers in medical sociology, medicine and genetics, general politics of health, and comparative medical sociology. 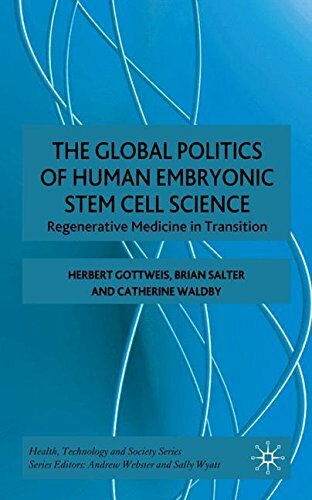 This multi-disciplinary book presents the current state of stem cell science in society, twenty years on from the first cultivation of human embryonic stem cells and ten years after the invention of genetically altered human stem cells. The once specialist field has morphed into a billion-dollar global endeavor. An array of applications has developed in the context of a growing bioeconomy that is highly dependent on patient donations, consumers and industrial support. The landscape of promises, problems and practices now forms a flexible matrix of intersecting agencies. This volume engages with normative, conceptual and infrastructural issues of this matrix, combining perspectives from scientists, social scientists, philosophers and ethicists. Together the chapters give a comprehensive overview of the current condition of stem cell research and its ethical and societal issues. This topical up-to-date volume is a valuable resource for researchers in different fields with the empirical case studies adding to its accessibility as a textbook and for a wider audience.